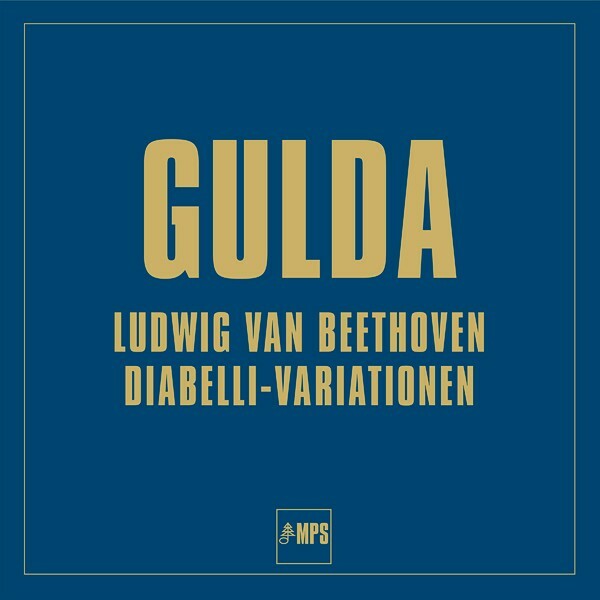 The Diabelli Variations are a cycle of extremes, high contrast and dramatic just made for Friedrich Gulda, a rebel among the pianists, who always refused conventions and was downright manic burrowed deep in the works promoting new interpretations to the ears. Gulda died in 2000, his technique on this recording is of the highest cleanliness and precision. The Austrian composer, piano teacher and music publisher Anton Diabelli (1781-1858) is known in his own right today as the creator of a number of piano sonatinas for two and four hands. These are often favoured, and justly so, for teaching purposes, but they represent only a fraction of his complete works, most of which have been forgotten. Diabelli achieved true immortality as the composer of the famous waltz which Ludwig van Beethoven used as the starting point and basis for his op. 120. 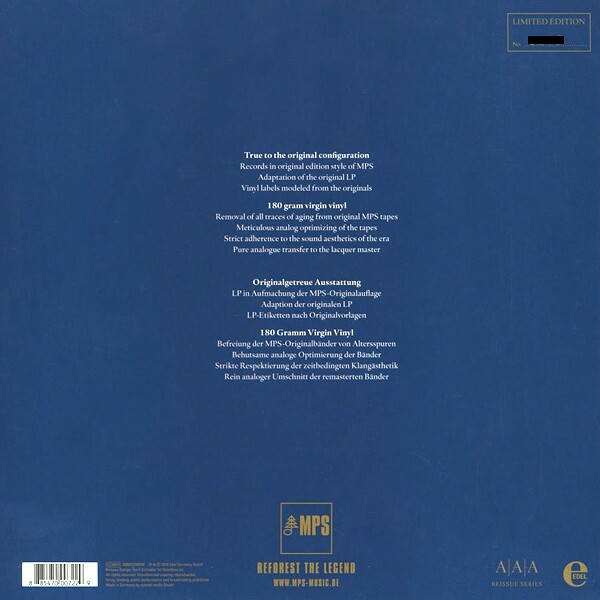 Friedrich Gulda, the interpreter of the Diabelli Variations on this recording, was born in Vienna in 1930, studied with Seidlhofer and was an international celebrity at the age of twenty. His repertoire includes piano works from every age and his concert tours have taken him all over the world. 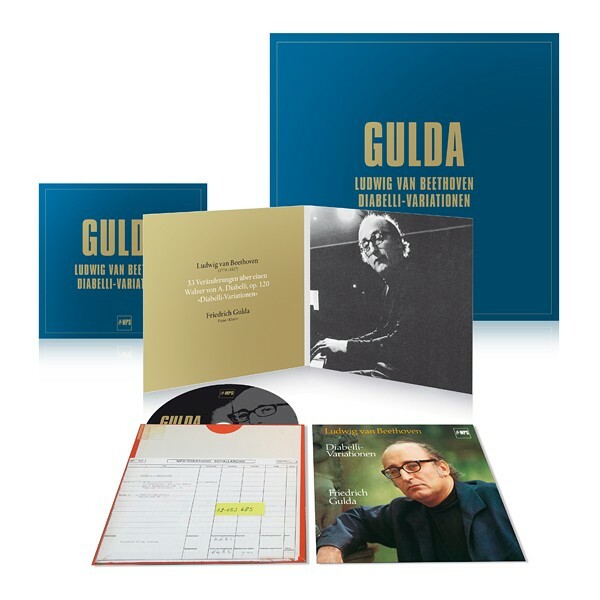 Gulda is a universal pianist who masters the most difficult pieces in piano literature and is never known to give a mediocre performance, whether of Bach, Debussy, Beethoven or of his own jazz pieces. Beethoven's Diabelli Variations are, without a doubt, an integral part of great piano literature. Here, pianist Friedrich Gulda interprets the works. 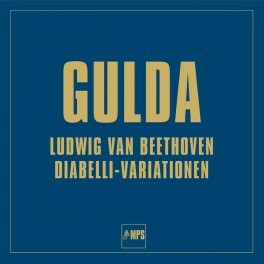 When Gulda recorded these works he joined forces with producer Hans Georg Brunner-Schwer to create a unique sound. Brunner-Schwer hung the microphones directly over the strings of the piano to give Gulda a presence that feels as though he is live. Joachim Kaiser wrote of Gulda's performances, "Gulda's remarkable qualities take him far beyond mere virtuosity and the capacity for brilliant piano playing. Gulda plays the most articulate, fascinating, natural, and purest Beethoven of the century.